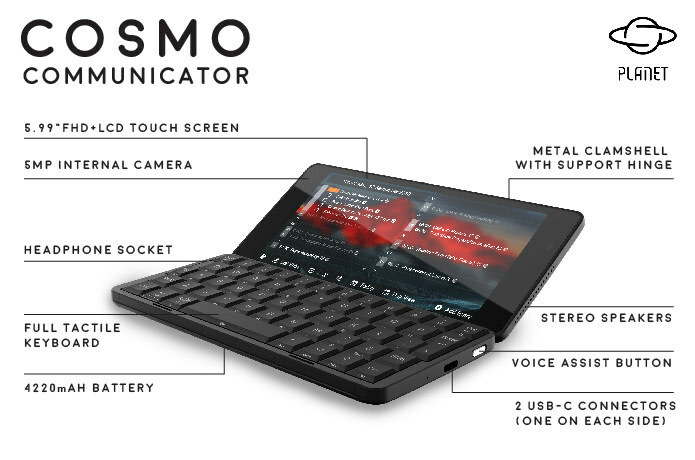 Planet Computers has launched Cosmo Communicator, a dual-screen clamshell-based mobile communicator. 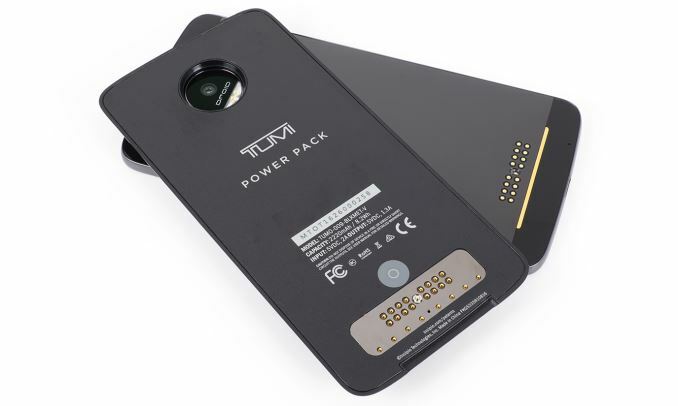 It is built to serve as a pocket computer, a mobile phone, and a high-resolution camera. 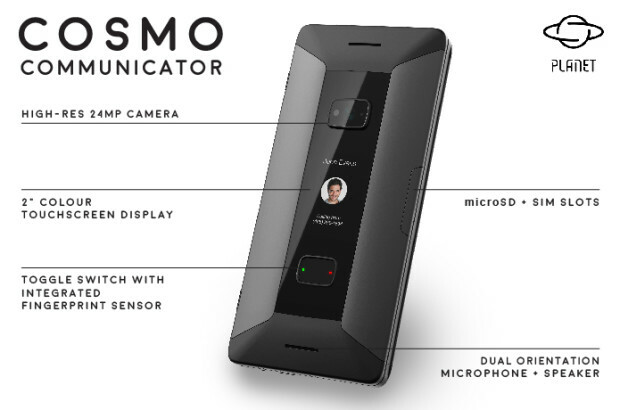 The Cosmo has dual color displays. 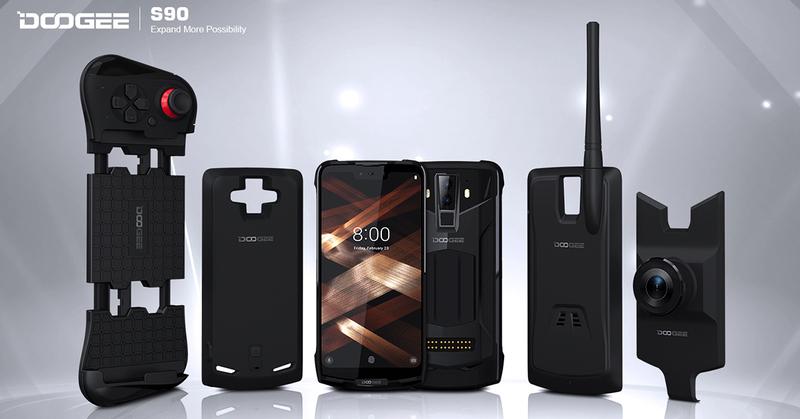 One 2″ display serves as an external color touchscreen for easy phone call control and notifications, while the other is inside. The inside display is an ultra-wide 6” colour touchscreen along with a full functioning keyboard embedded into the device. 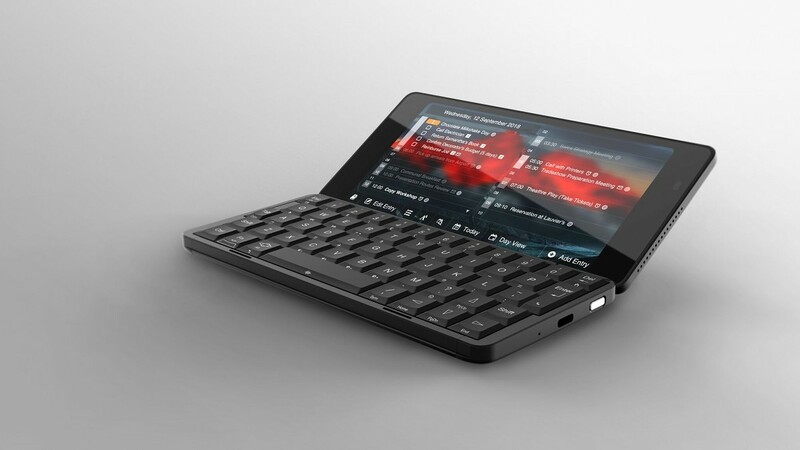 When opened, the clamshell serves as a support base to the device, allowing the user to type conveniently. The backlit keyboard enables the user to easily work at night or in dark spaces without the need for external lighting. You may find more details on the www.indiegogo.com campaign.